In 2008, 'The Apology' to the Stolen Generations was announced in an historic speech by then Prime Minister, Kevin Rudd. Inspired by this event, two Stolen Generation Aboriginal women from the Playford area who were both fostered and adopted out, began the Circle of Hope, a support group for survivors of the Stolen Generation. 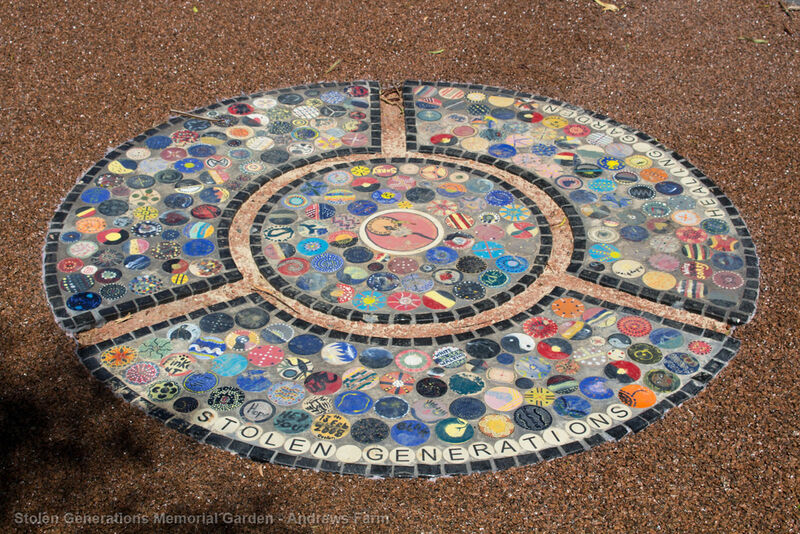 The Circle of Hope became an affiliated body of the Stolen Generations Alliance South Australia and members were inspired to have a Memorial and Healing Garden established locally. 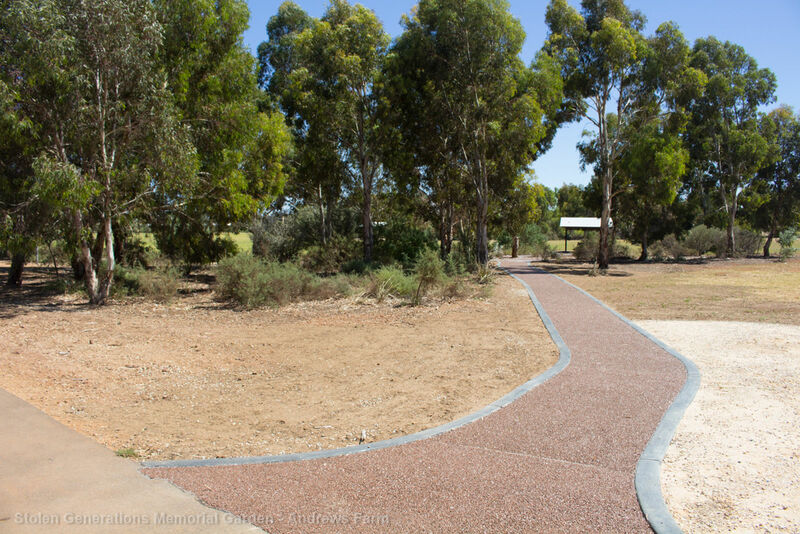 In 2011 the Commonwealth Government implemented the Closing the Gap Initiative in the City of Playford, which supported the Circle of Hope to begin their healing process. 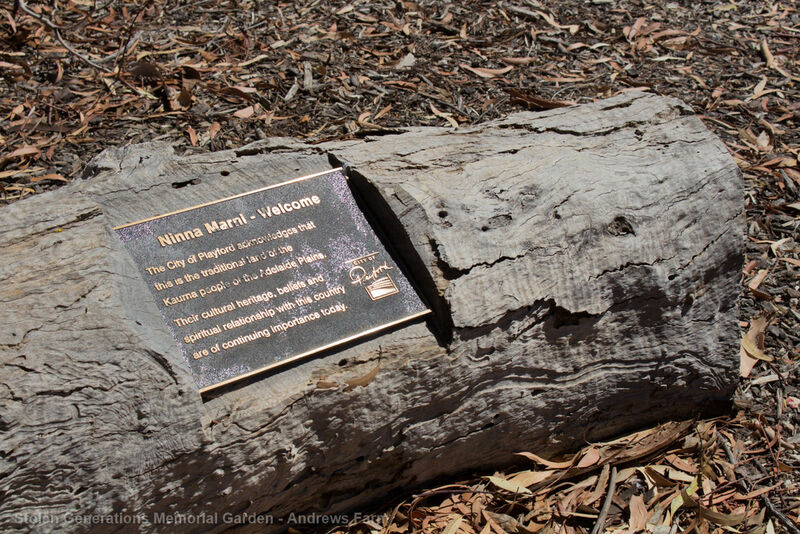 The Stolen Generation Memorial and Healing Garden is a place of remembrance, reflection and respect towards Aboriginal people and their families and communities. 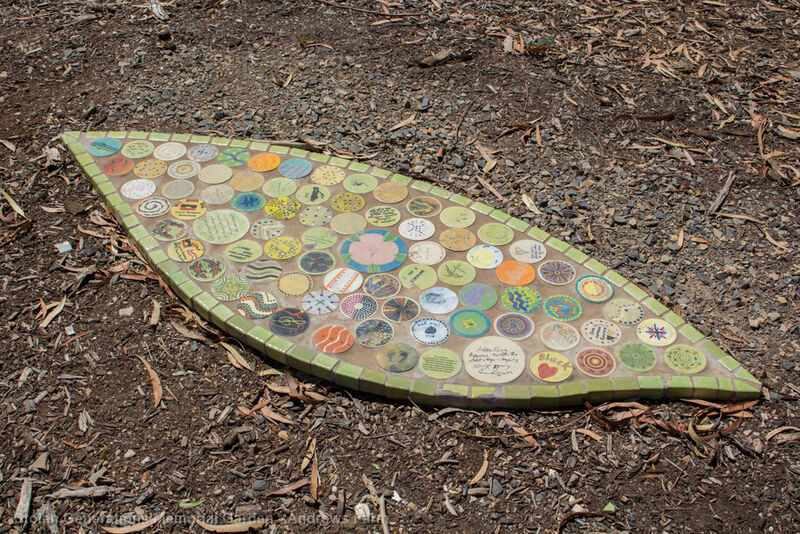 Artwork completed by the Circle of Hope and other members of the Stolen Generations can be seen in the Garden. 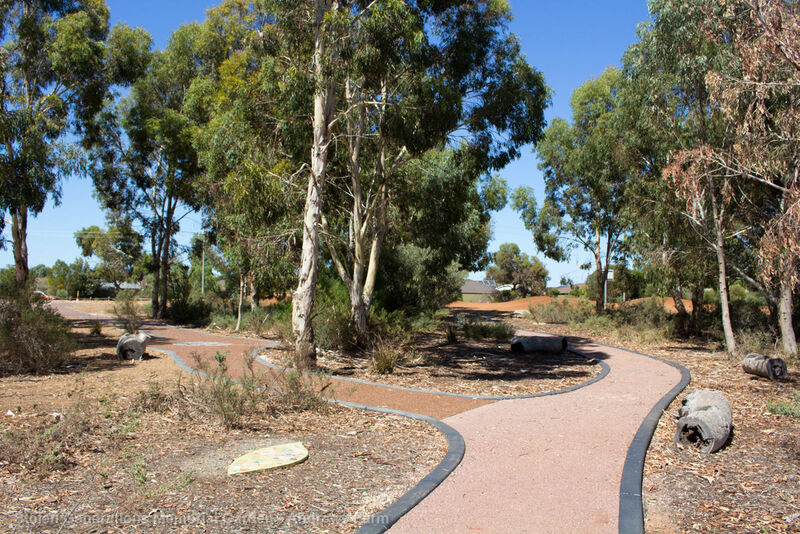 The Memorial and Healing Garden is a local acknowledgement of the Stolen Generation experience, which touched the lives of many Aboriginal and non-Aboriginal people in northern Adelaide. It serves as an educational resource, fostering cross-cultural respect and understanding in South Australia. 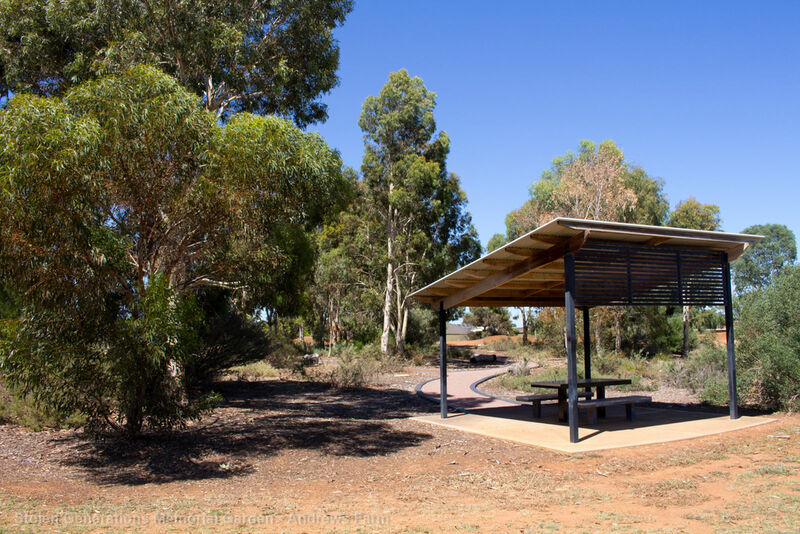 The City of Playford is proud to have a place of remembrance, reflection and respect for the whole community and hopes to broaden and deepen South Australia’s cultural richness.